So far in our series of year-end best-selling gear rankings, we've covered the most popular amps and the top-selling synths of the year. This week, we're honing in on the most frequently purchased guitar pedals and effects. The pedal market is one of the most interesting and dynamic categories represented on Reverb. Every year brings a new crop of hot releases that devoted gear fanatics await like gamers clamoring for the latest release from Rockstar. There are big releases in other areas as well, but the comparatively low cost of pedals and the always-looking-for-something-better attitude of pedalheads fosters a market where lots of people buy and sell pedals at a regular clip, making the used market especially interesting. Below, we're showcasing the best-selling pedals of the year and offering a few observations on some popular players from 2018. If you want to compare this year's rankings to previous years, you can check out our 2017 best-selling pedal list here and the one from 2016 here. Note that the above lists include both new and used sales, though naturally, the list of 2018 releases is mostly reflective of brand new inventory. If you look at the best-selling pedals from 2017, the overall top performers haven't changed a whole lot. 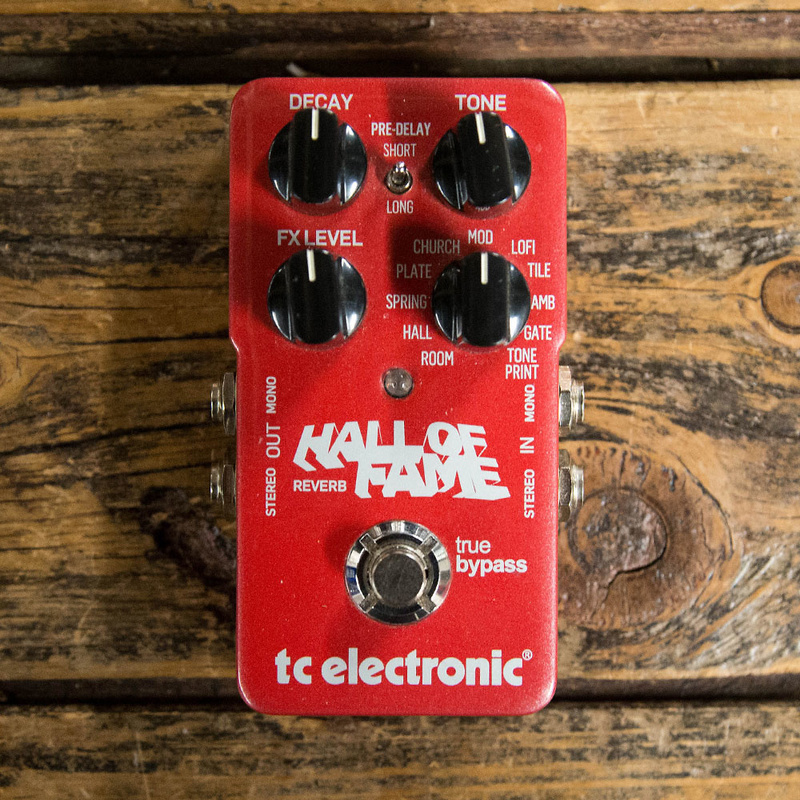 Stalwarts like the TC Electronic Hall of Fame Reverb and Ditto Looper continue their reign of dominance in their respective categories, while the small-format tone shapers like the Xotic SP Compressor and EP Booster continue to sell quite well. New entrants to the overall best-selling list include the Keeley Compressor Plus—one of a set of compressors offered by Keeley— as well as three Electro-Harmonix pedals: the Canyon, Green Russian Big Muff Reissue, and Op Amp Big Muff Reissue. The Op Amp Big Muff actually didn't come out till the very end of 2017, and if it were counted as a 2018 release, it would top the list of this year's best-sellers. Notably, the forum favorite Paul Cochrane Timmy left the top list this year, which could be the result of low supply or just a saturation effect of everyone interested in this pedal already having one in their rig. With the best-selling new pedal column, it's important to note that the time of year of any release does affect the rankings, since we're only registering the total number of sales. 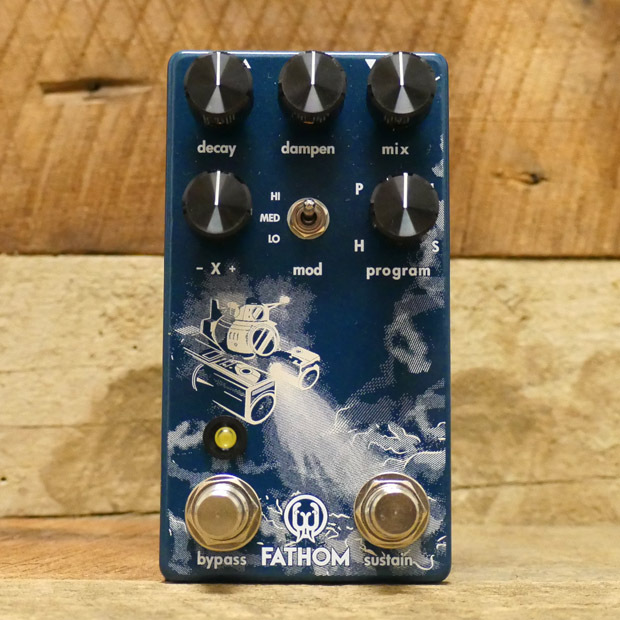 For instance, the EHX Oceans 11 came out later than the top-ranking Walrus Audio Fathom. Had both pedals come out in January, the Oceans 11 would have claimed the top slot. Additionally, in some cases, specific promotions or marketing efforts on our part will make something's ranking on Reverb higher than it would be on the market at large. The high-ranking of the Fuzzrocious 420 Fuzz would be a good example of that this year. In closing, here's a quick look at the most popular models across six different pedal categories. These rankings reflect all pedals, regardless of release date, across both new and used sales.